The second in our series of weekly Christmas promotions sees special offers on two of champagnes most notorious brands: Laurent-Perrier and Veuve Clicquot. With La Cuvée NV, Cuvée Rosé NV, Extra Brut Extra Old MV, Yellow Label NV Magnums and more on offer, there’s something to please every palate! 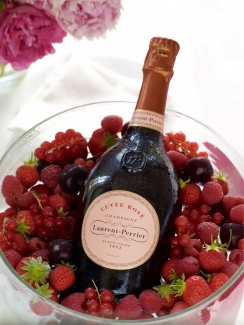 Although originally founded in 1812, the name Champagne Laurent-Perrier was not conceived until 1964. After changing hands through several deaths and marriages, it was Bernard de Nonancourt who initiated Laurent-Perrier’s rise to world fame. One of Champagne’s most important figures in the 20th century, he officially took over in 1948 after a three-year apprenticeship at the Houses of Delamotte and Lanson. In his 62-year tenure, production grew from just 80,000 bottles annually to over eight million. 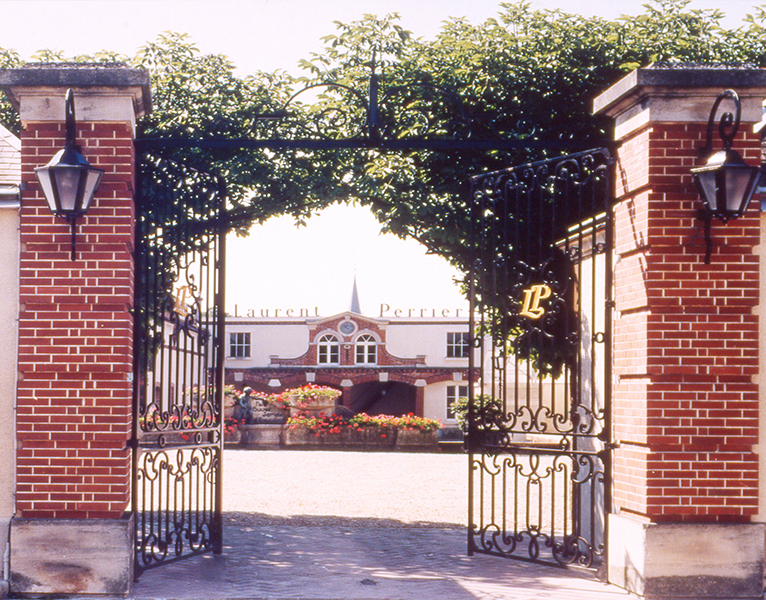 Under de Nonancourt, Laurent-Perrier were the first House to use stainless-steel vats and the first House to create both a zero dosage champagne (Ultra Brut) and a non-vintage prestige cuvée (Grand Siècle). 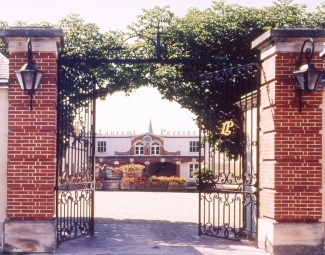 Sadly, de Nonancourt passed away in 2010 and Laurent-Perrier is now managed by his two daughters, Alexandra and Stéphanie. The production style is elegant, Chardonnay-driven, pure and fruit-forward and current Cellar Master Michel Fauconnet believes strictly in minimising oxidation. Indeed, Laurent-Perrier are one of the most reductive in style, serving to enhance their fruity expression and smoky complexity. Now one of the region’s largest producers, they are perhaps best known for Cuvée Rosé, the most recognised rosé champagne on the planet. Founded in 1772, Veuve Clicquot is a house steeped in rich history that owes its success largely to one woman. When Barbe-Nicole Clicquot-Ponsardin was widowed in 1805 at the age of just twenty-seven, she boldly took over sole management of the business and changed the future of Champagne forever. Displaying serious business acumen early in her tenure, decisions such as defying the blockade during the Napoleonic Wars and secretly shipping champagne to Russia gave Veuve Clicquot a significant lead over other houses post-war. Madame Clicquot also invented the riddling rack – an apparatus that removes the sediment from the bottle after second fermentation, still used in the region today – at her kitchen table. Privileged to a respectable 382-hectare estate with facilities to envy, Veuve Clicquot today run an immense operation in Reims. The house style is voluptuous and deeply fruity with a preference for Pinot Noir dominance. An unusually large proportion of old reserve wines give their non-vintage champagne nuances and depth not found elsewhere and their vintage expressions are deliciously ageing classics. 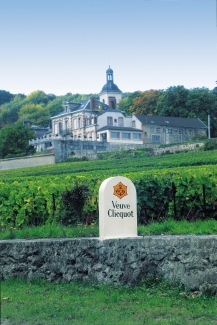 Industry veteran, Dominique Demarville has been ensuring Veuve Clicquot’s continued success as Cellar Master since 2008.